Is Stretching Making You Tight? One thing that has become increasingly apparent over the years is overuse of the term tightness. Just because a muscle feels “tight,” doesn’t mean that is actually the case. Learning how to differentiate between tightness and tension is important. Tension can describe a muscle that has increased resting tone but may still provide full range of motion. Tightness should specifically describe a muscle that is shortened and restricts normal joint range of motion. Imagine if the woman in the following picture complained of having “tight” hamstrings… Do these hammies look tight to you? Heck no! I often hear the same thing from people who do yoga and are hypermobile. In these cases, I would better describe their symptoms as increased tension and tone not tightness. This is because they demonstrate the ability to have above average muscle length. 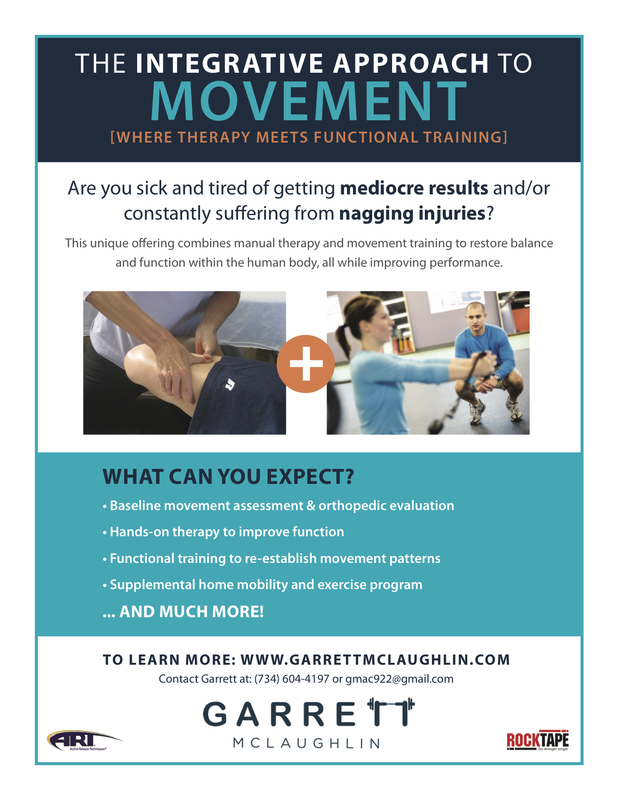 If we solely use the word tightness to classify most muscular symptoms, it oversimplifies the corrective intervention to increasing it’s length. Stretching a tissue that is “tight,” when it in fact has adequate length, can further exacerbate the symptoms. That is why throwing around such a subjective and misunderstood term can be detrimental without having a better understanding of underlying function. On a weekly basis, I evaluate people who complain of “tightness” somewhere throughout the kinetic chain. It isn’t until we determine the true state of the joint, soft-tissue, and neurovascular structures, that we can fully appreciate what is needed. Sometimes removing the harmful stimulus, which can actually be stretching the “tight” tissue, and implementing other strategies such as strengthening, stabilization, diaphragmatic breathing, and self-myofascial release (SMR), do we fully resolve the issue. Ask yourself… Is stretching helping you or holding you back?